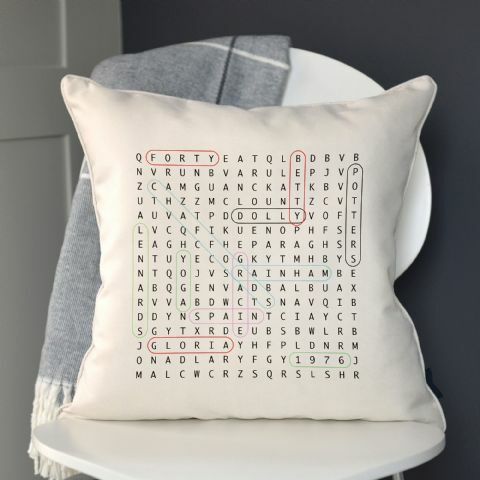 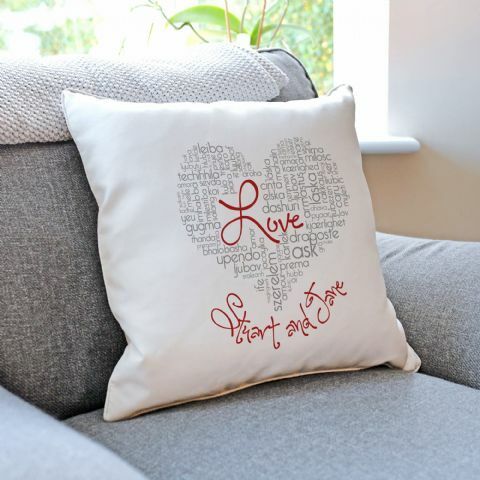 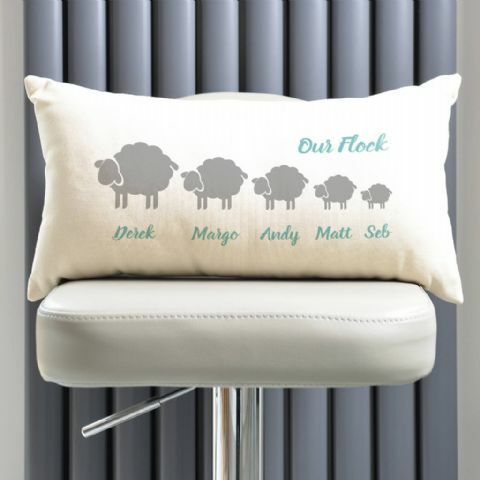 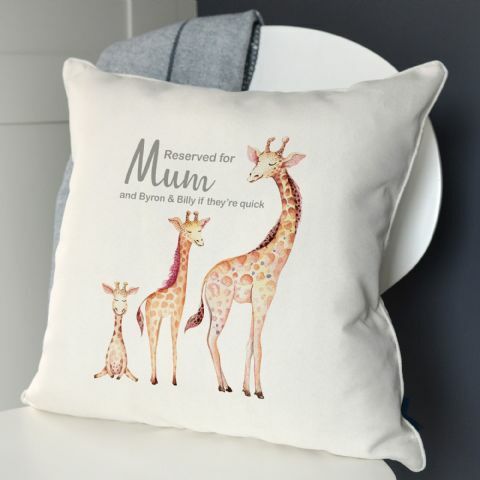 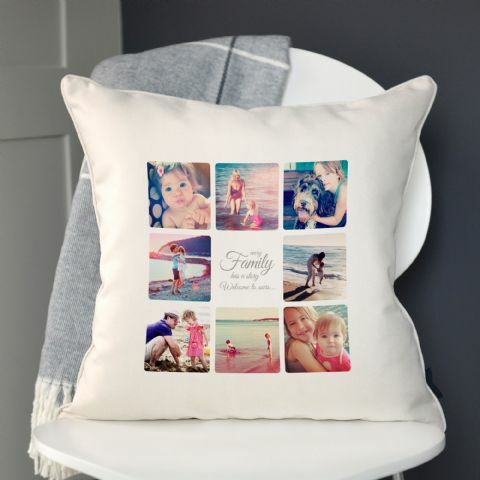 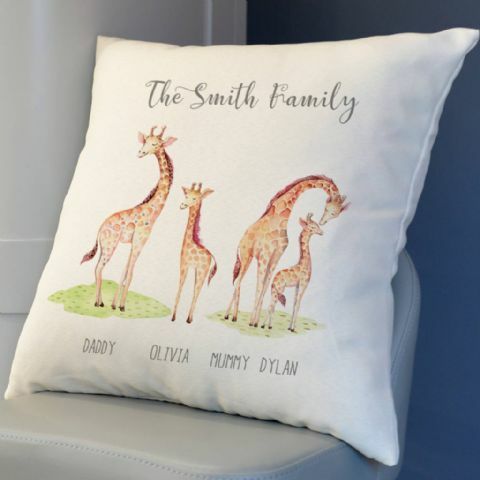 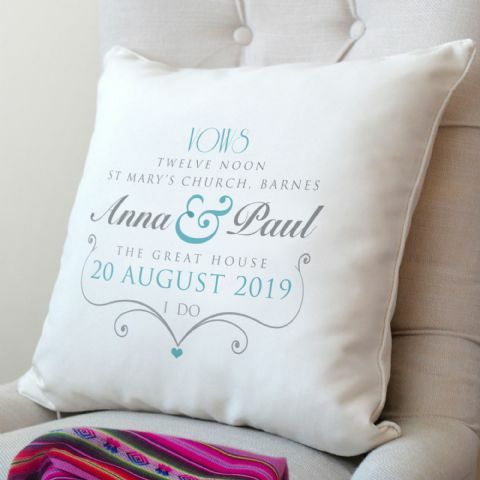 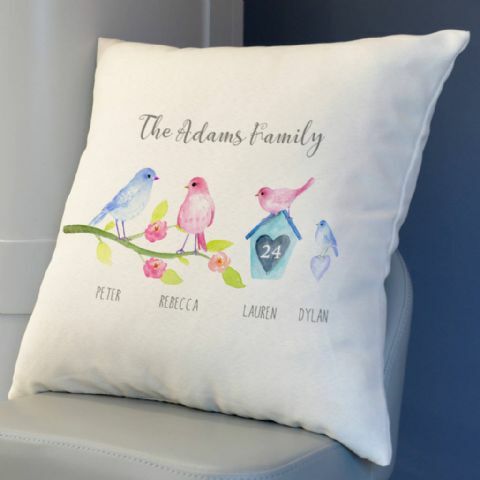 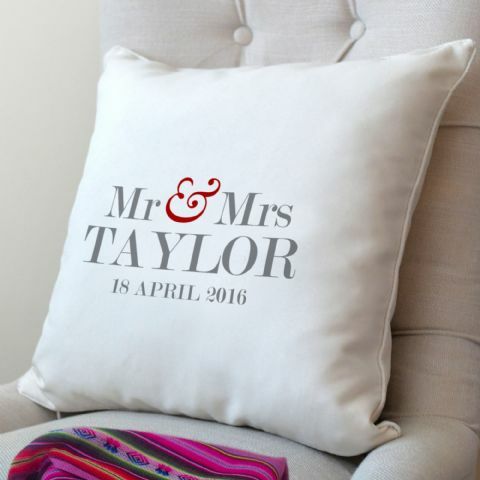 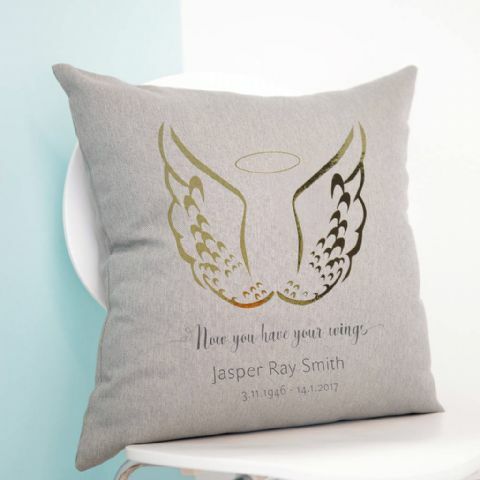 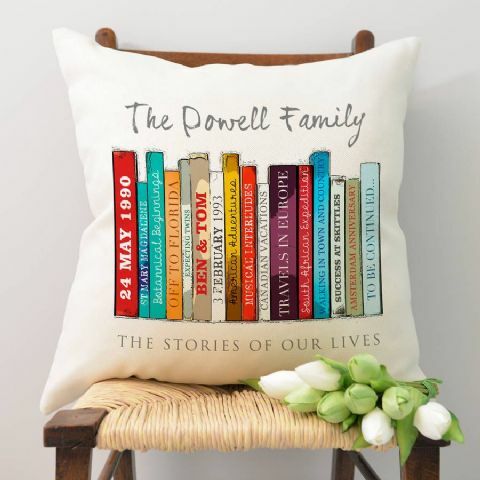 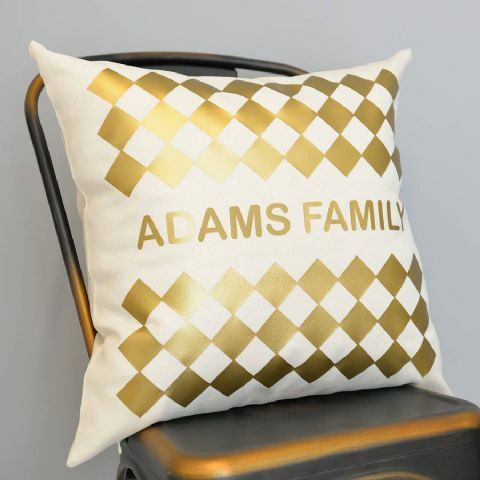 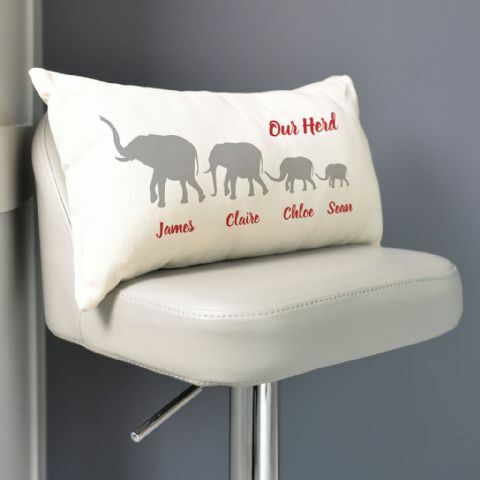 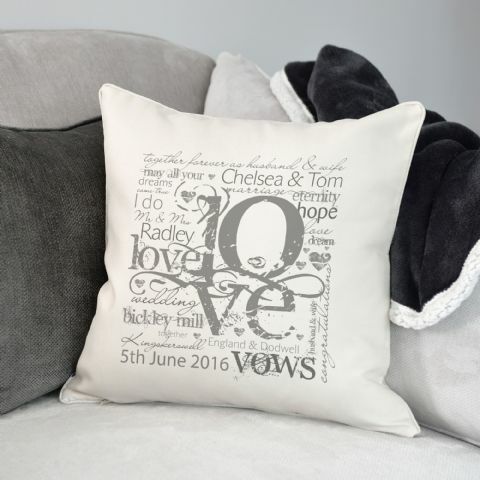 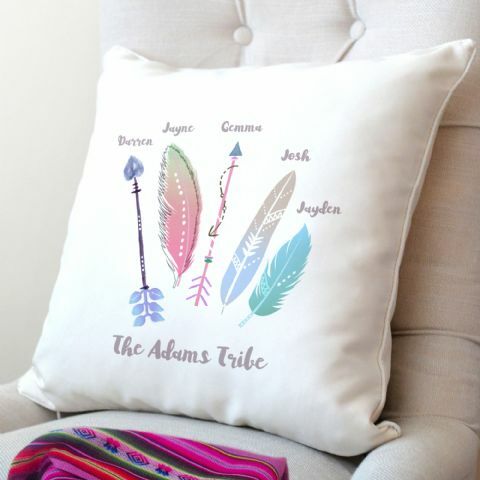 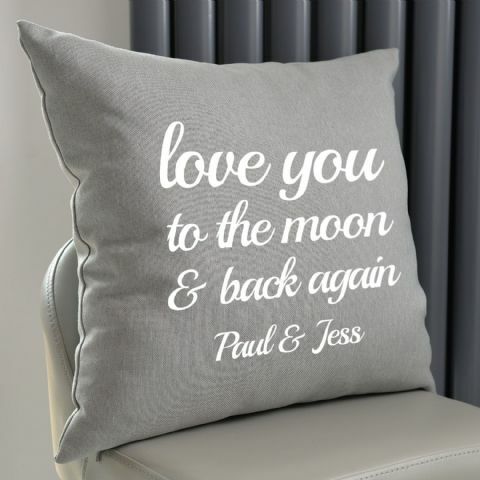 Personalised cushions would make a great piece of decor for your home. 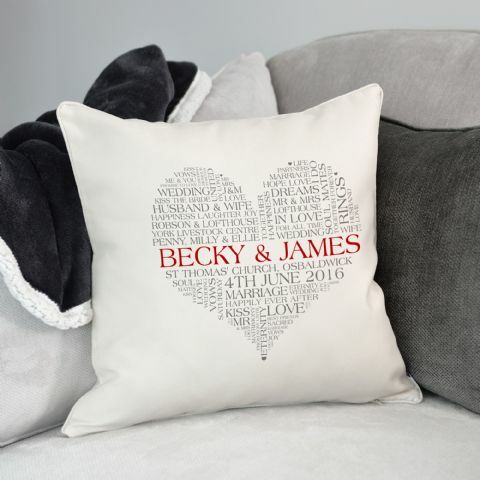 However, presenting one as a gift to someone would make a great personalised, unique and thoughtful gift. 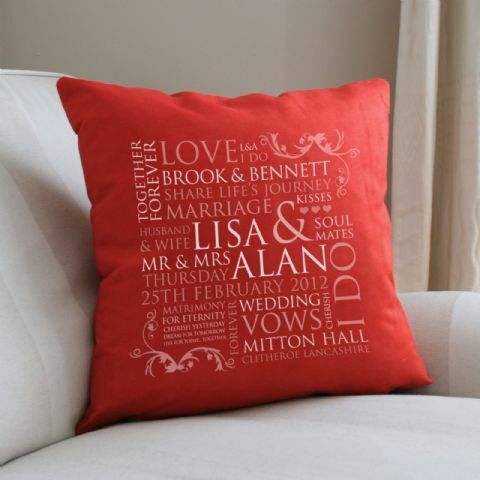 Browse here and choose from many different designs all for different occasions.